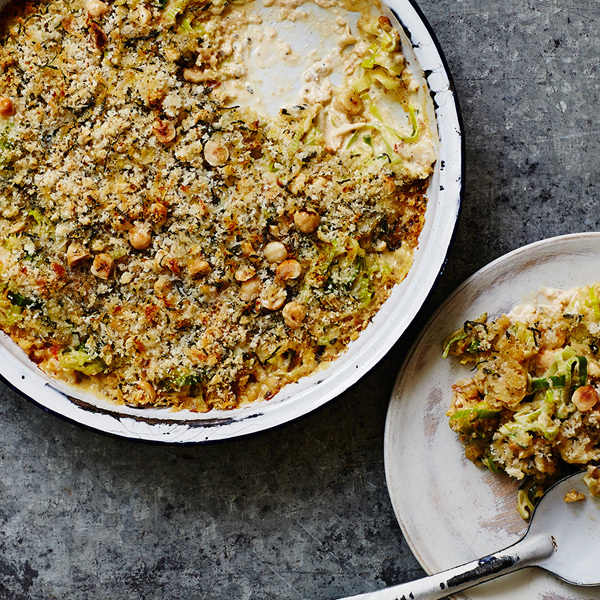 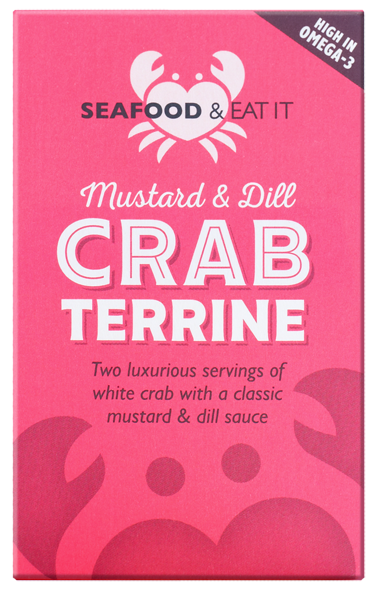 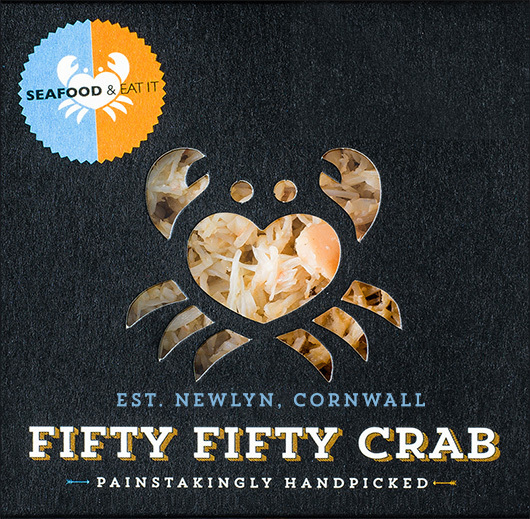 Fifty Fifty, half and half, six of one … this equal mix of white and brown crab meat fits the bill for every occasion. 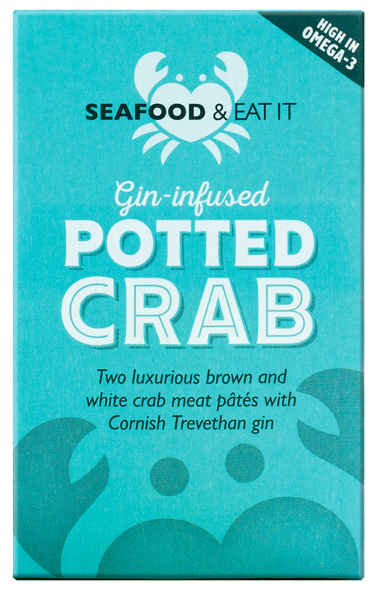 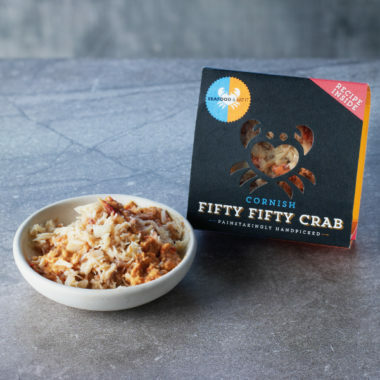 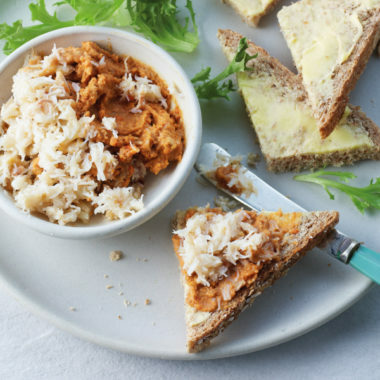 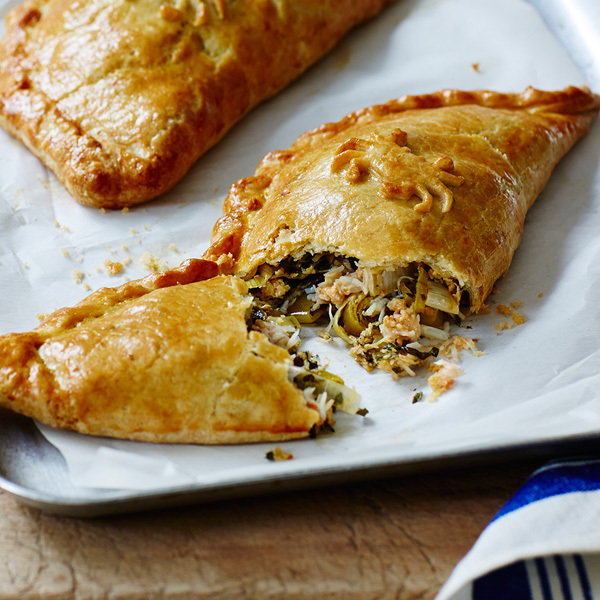 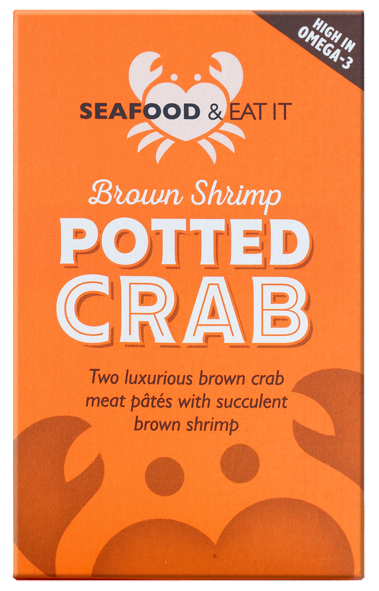 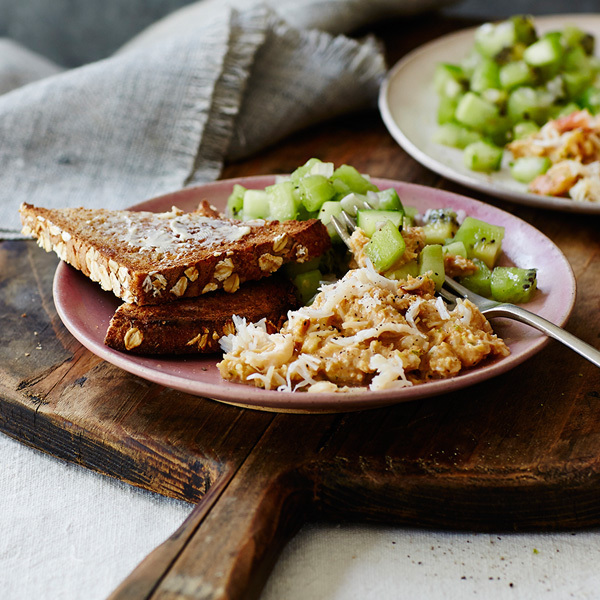 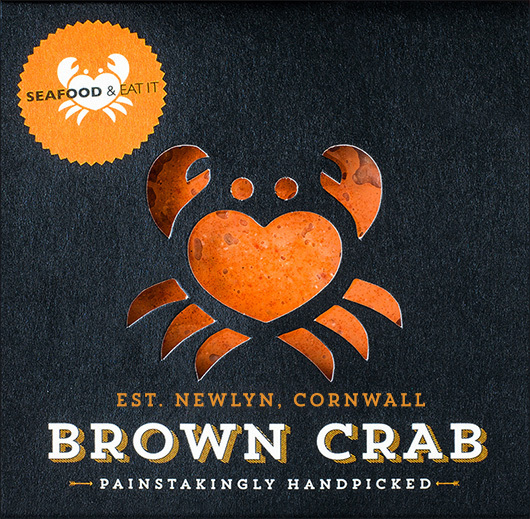 Our ever-popular Fifty Fifty Cornish crab meat gives you the best of both worlds — premium flaky white meat along with more flavoursome brown meat. 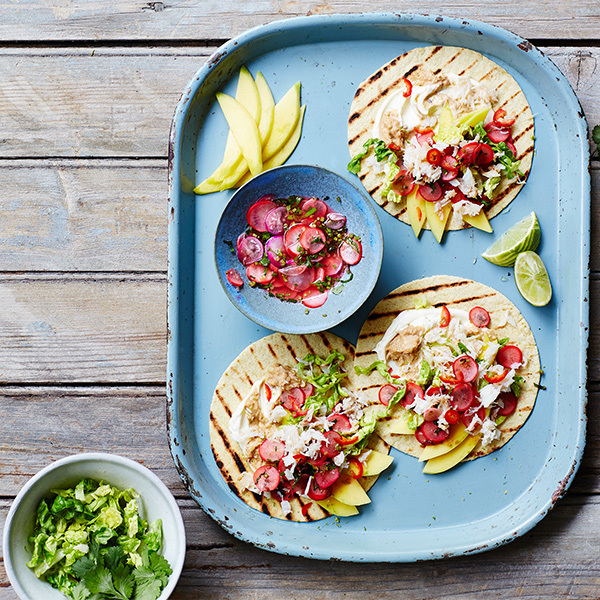 They play off each other beautifully, so you can mix and match according to your recipe or taste. 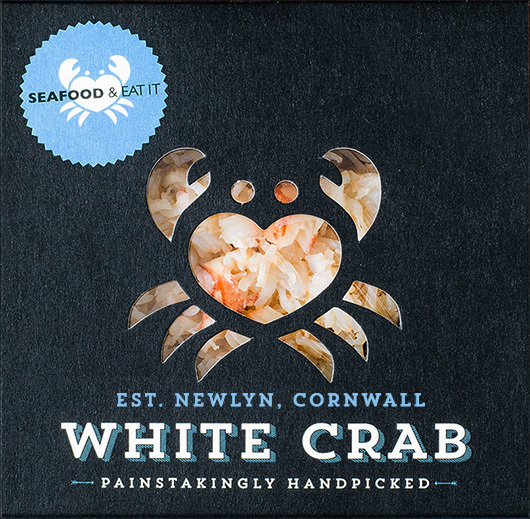 Although extra care has been taken to remove all shell and cartilage, some may remain. 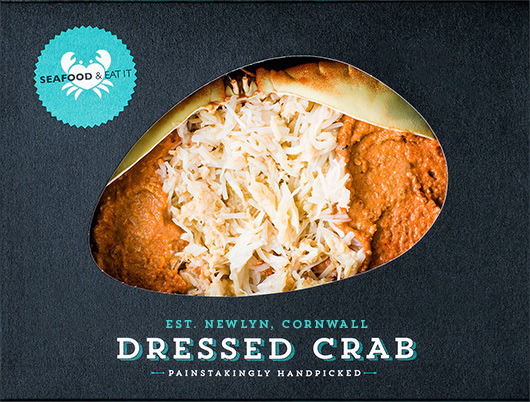 Consume within 24 hours of opening.